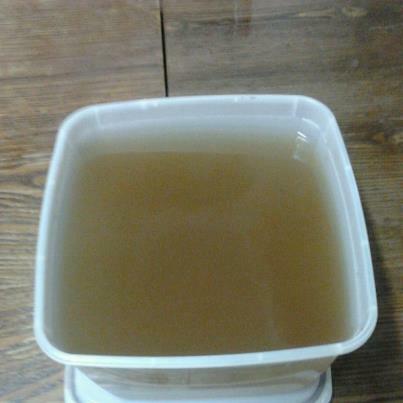 3 large shiitake mushrooms or a container of fresh mushrooms washed well. Place all the ingredients in a large soup pot. Fill pot up with water till all the vegetables are covered. Bring broth to a boil on high heat. Lower the stove to medium low and allow broth to simmer for an hour. Discard vegetables and herbs. If not using broth immediately, store in a sealed container and refrigerate it up till 3 days or freeze it. This entry was posted in Gluten Free, Soup, Vegetarian. I improvised this recipe. I borrowed the idea from a potato purée and figured that adding squash would be worth the gamble.Purée is a cooked or roasted vegetable/fruit that’s been grounded,pressed,blended,or sieved to the consistency of a soft creamy paste or a thick sauce. Squash is one of my favorite root vegetables. I use them to make soups,souffles,quiches, and in this case; purees. I used acorn squash but feel free to use any winter squash of your choice. Preheat your oven to 400 degrees F. Line squash and zucchini in a baking sheet. Drizzle with olive oil. Season with salt and pepper. Roast for an hour till squashes are soft and completely cooked through. Allow it to cool at room temperature. Remove flesh of the squash from the shell.Place squash, zucchini and margarine in a food processor or blender. Slowly add soy mix and puree till desired thickness. Add nutmeg and stir. Serve hot. This entry was posted in Gluten Free, Side Dishes, Vegetarian. 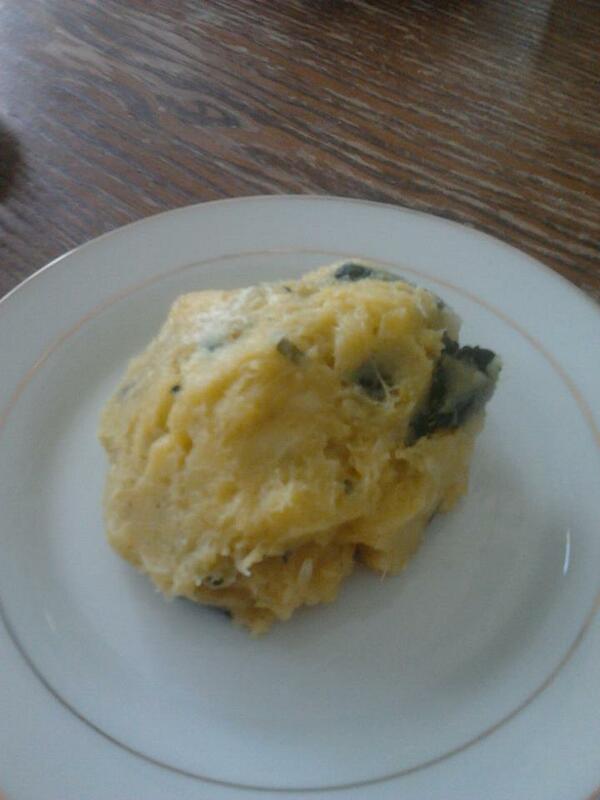 2 tablespoons of Earth Balance margarine. Heat olive oil in a frying pan. Add onions and saute for about 5 minutes or until caramelized. Remove pan from stove and set aside. Add potatoes to a large pot of simmering water and allow it to boil for 15-20 minutes covered. Remove potatoes from pot and drain. 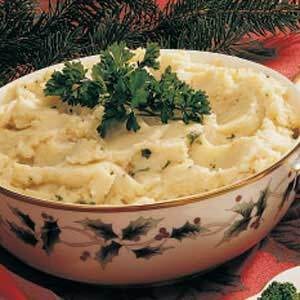 Transfer potatoes back into the pot and use a hand masher to mash them. Add the garlic and mash it. Add the onions, margarine, milk and stir until the liquid is absorbed. Stir in some chives. Season with salt and pepper. Serve with a parsley sprig on the side. This entry was posted in Dairy, Gluten Free, Side Dishes, Vegetarian. Chocolate mousse is an all-time Karon-Fiskus favorite dessert. Its immensely savored by both sides of the family. Whenever we go to visit my in-laws, we always have the privilege of dining on my mother in-law’s decadent tri -layer mouse pie which consists of a dark chocolate mouse layer,mocha layer, and white chocolate layer. 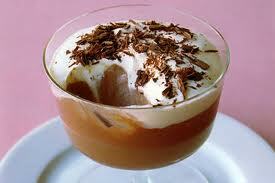 Mousse is a prepared food that incorporates air bubbles to give it a light and airy texture. It can range from light and fluffy to creamy and thick, depending on preparation techniques. It can be used as cake filling,pie fillings (a recipe yet to be published), and even as ice cream but with a different preparation technique. In a separate bowl, add egg whites and beat with an electric table/hand mixture until foamy. Add tartar and beat till soft peaks form. Continue beating adding 1 teaspoon of sugar at a time until eggs whites reach stiff In a separate bowl, beat chilled dessert whip mixture till stiff. Scoop out about 1/2 cup to set aside and chill.Fold in egg white mixture with chocolate mixture until well incorporated. Fold in the dessert whip. Cover with plastic wrap and refrigerate for 4 hours till overnight. My recipe does not involve much cooking though. Its simple,quick, and more time saving in my opinion. 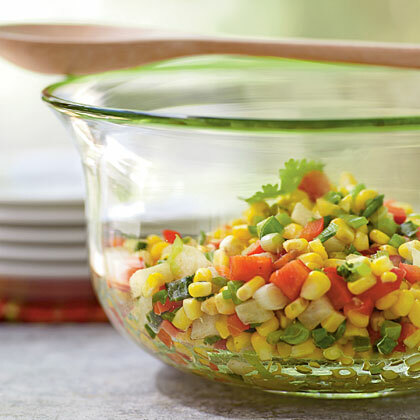 Mix corn, red bell pepper, and onion in a salad bowl. Combined the mayonnaise with the seasoning and blend well. Toss the dressing with the salad well. Refrigerate for 2 hours and serve!! This entry was posted in Gluten Free, Salad, Vegetarian.